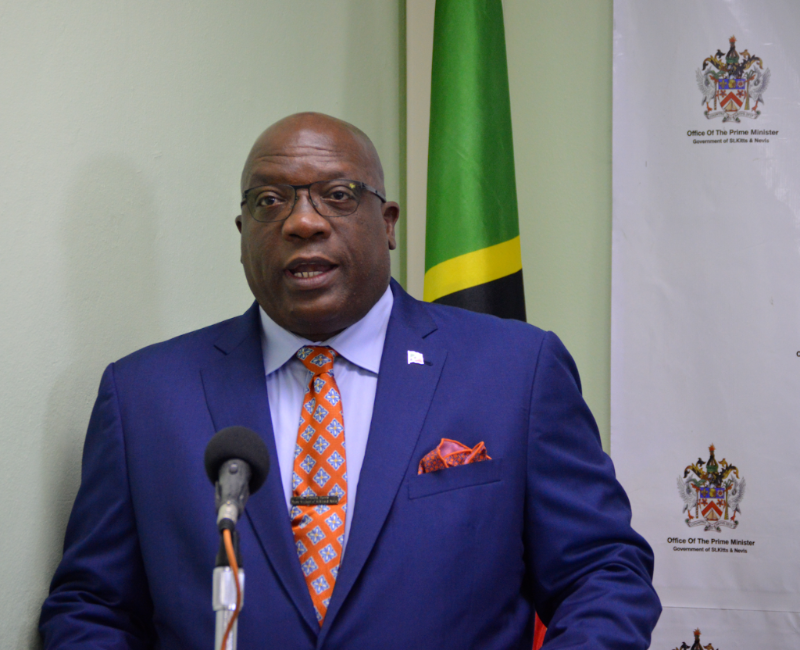 St. Kitts and Nevis’ debt-to-GDP ratio reaches the international benchmark of 60 percent under PM Harris’ history-making Team Unity administration, making it the very first independent state in the Eastern Caribbean Currency Union (ECCU) to achieve this important milestone. “Some may ask how we got there,” PM Harris said. 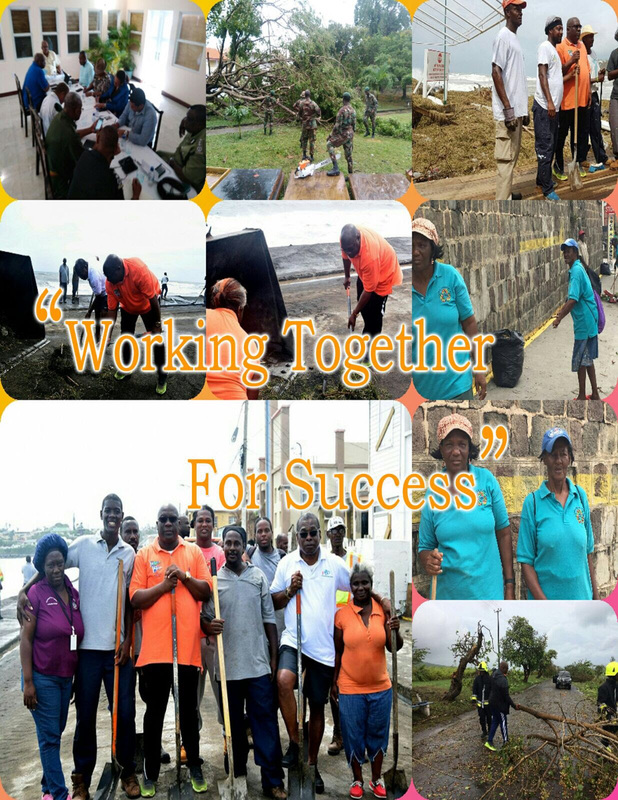 “We got there because we were committed from the beginning to excel where our predecessor had failed,” Prime Minister Harris told the nation last Thursday, October 4th, 2018 during his monthly press conference. “This is a herculean achievement,” PM Harris said.